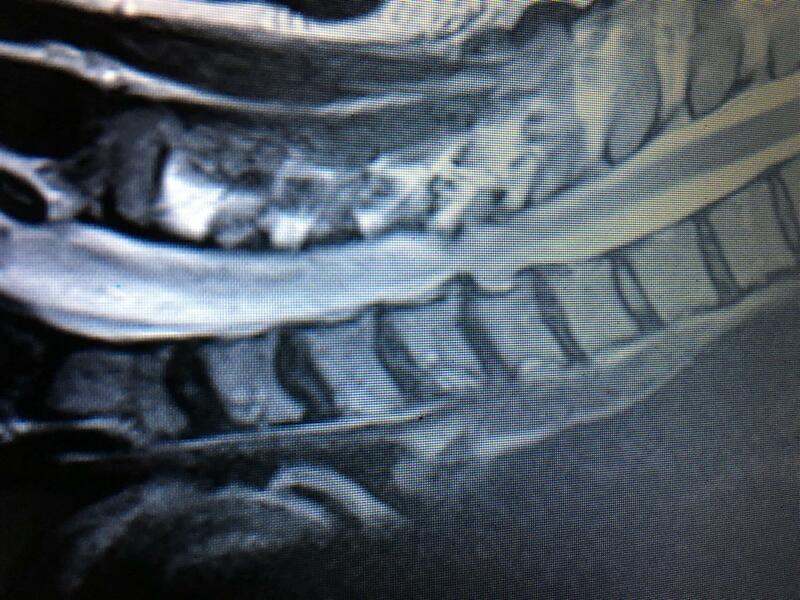 In response to clinical concerns and complications related to fusion, ADR has been proposed as a viable alternative method of managing cervical spondylosis. interest in and enthusiasm for this technology has increased in recent years. A number of randomized controlled trials comparing CDA with ACDF have shown better functional recovery and reduced the risk of re-operations with CDA. Long-term studies are needed. 1966: Fernström first implanted a stainless steel ball bearing in the cervical spine but reported unacceptable rates of device-related complications. at that time, ACDF was gaining popularity with reports of great clinical success and therefore interest in motion preserving procedures decreased. 1980-90s: a renewed interest in cervical ADR dresurfaced when lumbar disk arthroplasty gained in popularity use in Europe. required to evaluate central and foraminal stenosis.